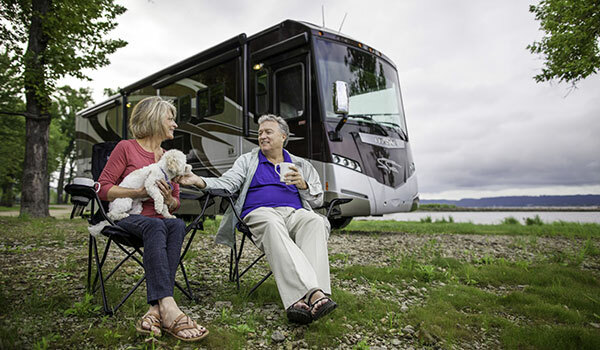 Winnebago Industries Inc. has partnered with GoPetFriendly.com on the “Ultimate Pet Friendly Road Trip Across the U.S.” According to a release, as a sponsor of the 15,000-mile RV tour, Winnebago will celebrate with GoPetFriendly.com as they spread a message promoting pet travel and safety to pet lovers nationwide. In addition to visiting the No. 1 pet-friendly attraction in each of the lower 48 states, GoPetFriendly.com will hold 17 free, live, and open-to-the-public events as part of its tour. The first Pet Friendly Road Trip live event will take place on Feb. 11 in Carmel, Calif. Events will continue throughout the tour and will be co-hosted with the Humane Society of the United States, The Shelter Pet Project and local animal shelters and rescues. I am interested in this event/tour. What are the dates and cost?